Tyre review data from 2 tyre reviews averaging 81% over 28,120 miles driven. Sorry, we don't currently have any questions and answers for the Nexen CP671. Why not submit a question to our tyre experts using the form below! Have you driven on the Nexen CP671 tyre? 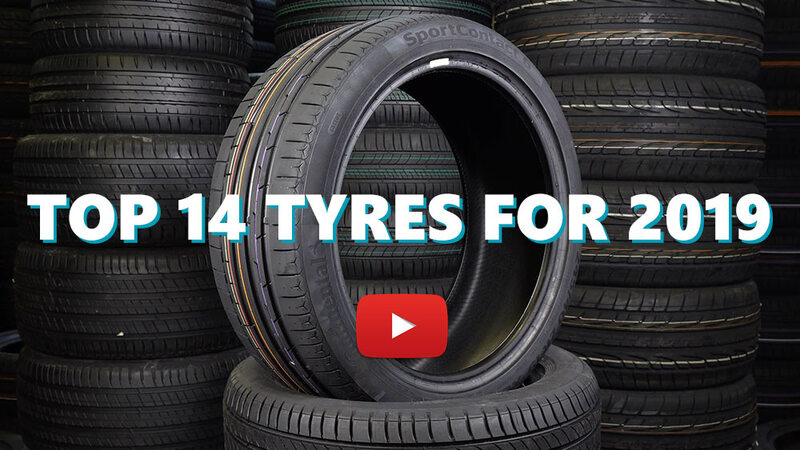 Please help millions of other drivers make an informed tyre choice and pick the correct tyres for their car by submitting your review of the CP671. These were fitted to my 2007 Kia Cee'd 16 CRDi when I bought the car at 80,000 miles. After 3 years and 30,000 miles they are down to 4mm all round (after being rotated front to rear to get even wear) which I think is pretty good life span as I generally don't hang about. Grip is good in both wet and dry, and handling seems fine. Dislikes include road roar and that they are directional which is a pain when I came to rotate them. Additionally, there is now quite a lot of cracking between the tread which concerns me.